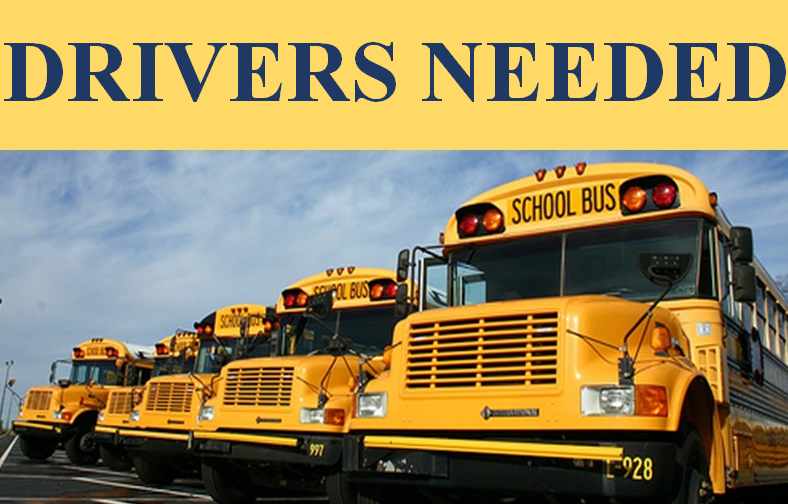 Bald Eagle Area School District's student transportation contractors are searching for reliable people to drive and become a part of their team. Please note that some of our contractors are searching for only school bus drivers, whereas others are in search of both school bus and school van drivers. If you, or someone that you know, is looking for a job or additional work for a few hours a day, please consider reaching out to one of BEA's Contractors.